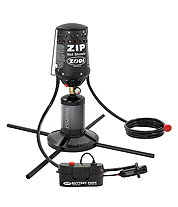 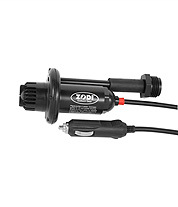 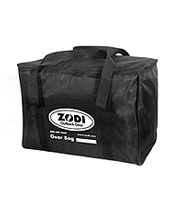 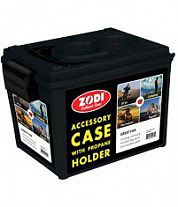 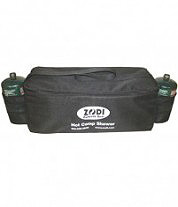 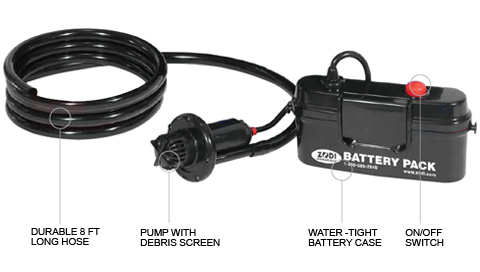 The portable Zodi™ Battery Powered Bilge water pump is ideal as a back-up bilge pump for any boat – especially kayaks & canoes, inflatables, jet skis, and more. 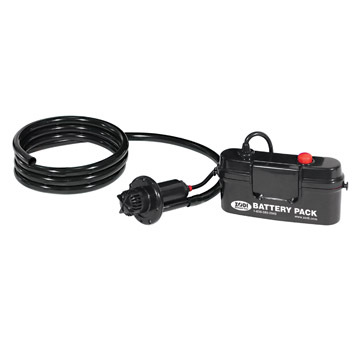 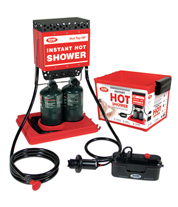 Simply add 4 D-cell batteries and place the compact and powerful pump below the waterline. 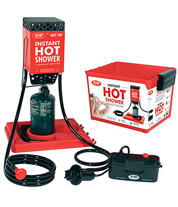 A great item for every boater!